Your Own Private Yacht. Your Own Private Adventure. 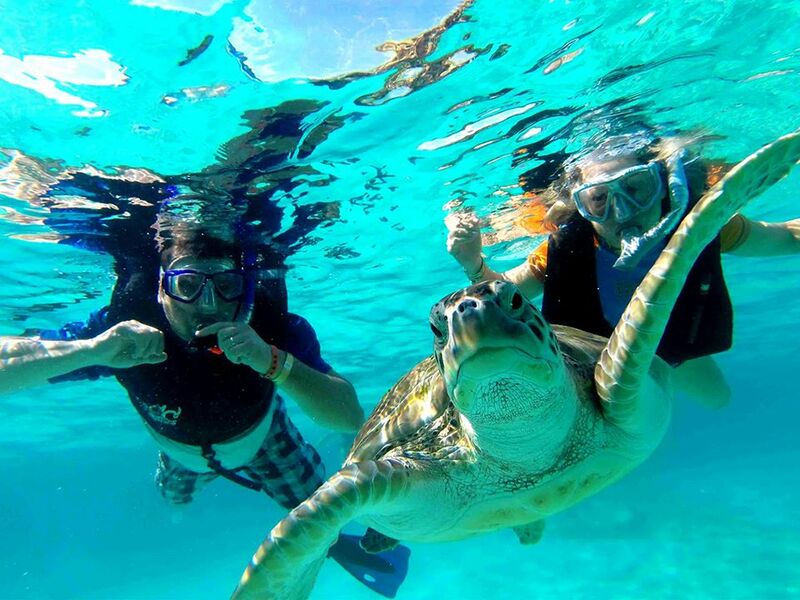 Imagine the best day of your vacation for the best price in the riviera maya. We're so certain we have the best service and best rates, we'll price match our competitors. That's right. 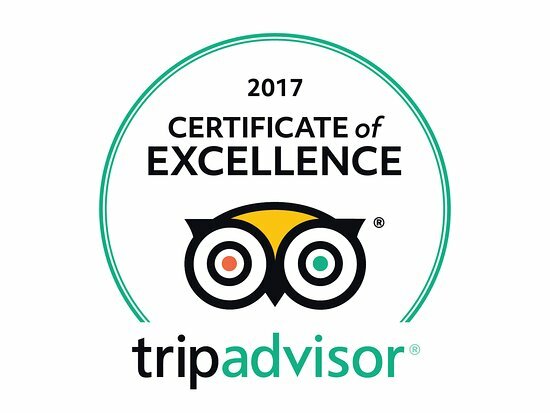 Here at H2Oh, we are 100% all about our clients and making sure we provide the most memorable day of your vacation. We'll price match any comparable yacht within the Riviera Maya and prove to you why the answer is always, "H2Oh." This offer is valid for this yacht, "Los Tres Piratas" and any charter within the Riviera Maya. 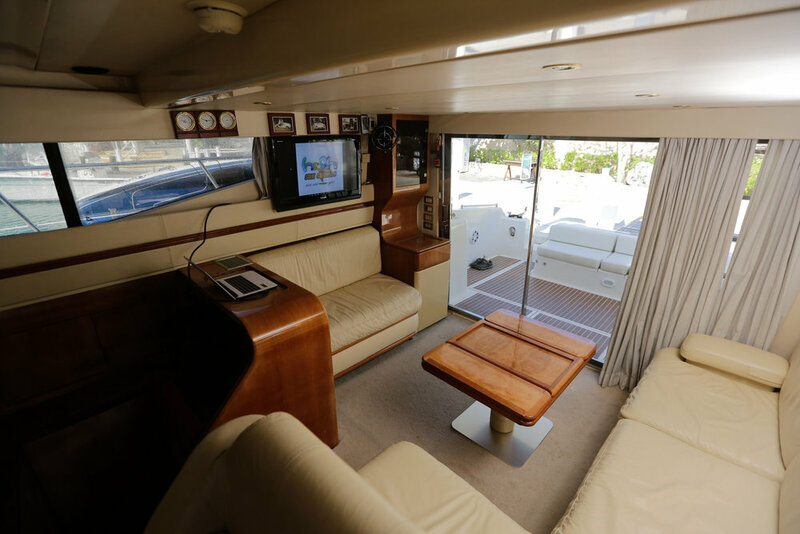 Or keep scrolling to learn more about our 47' Private Azimut yacht, Los Tres Piratas. 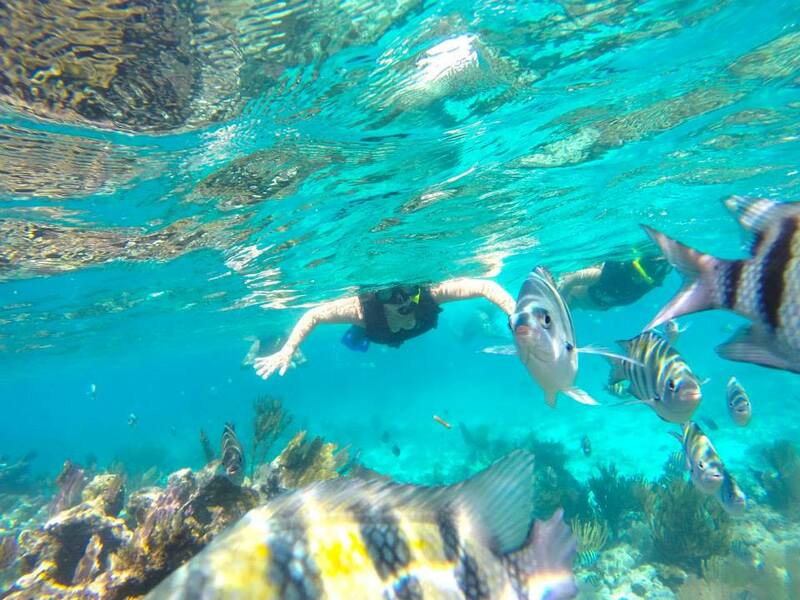 You are one unforgettable decision away from an incredible experience in the Riviera Maya. 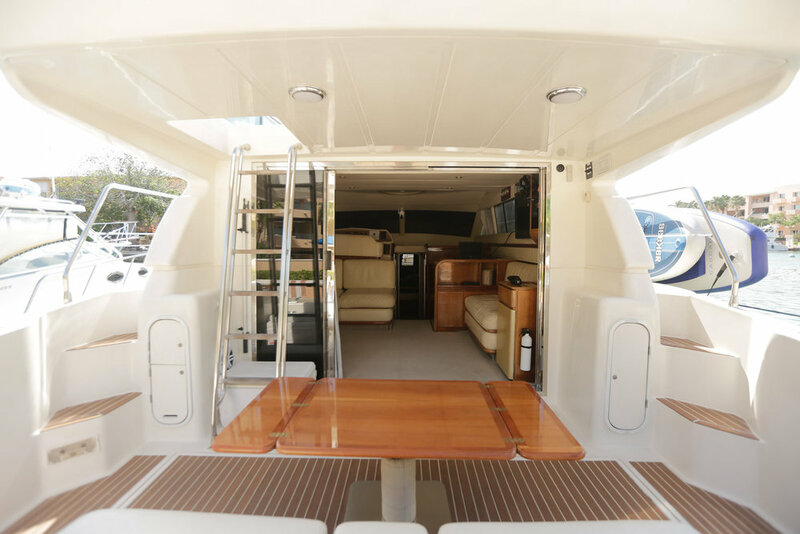 Los Tres Piratas is a 47' Italian made beauty by Azimut. She can zip out to remote coastlines that would take two or three times as long on other vessels. Or, you can head across to the island of Cozumel to the remote, private area El Cielo. With us, everything is included. From non-stop open bar to a delicious full meal, snorkel equipment — you'll have it all, rolled up into one affordable rate. 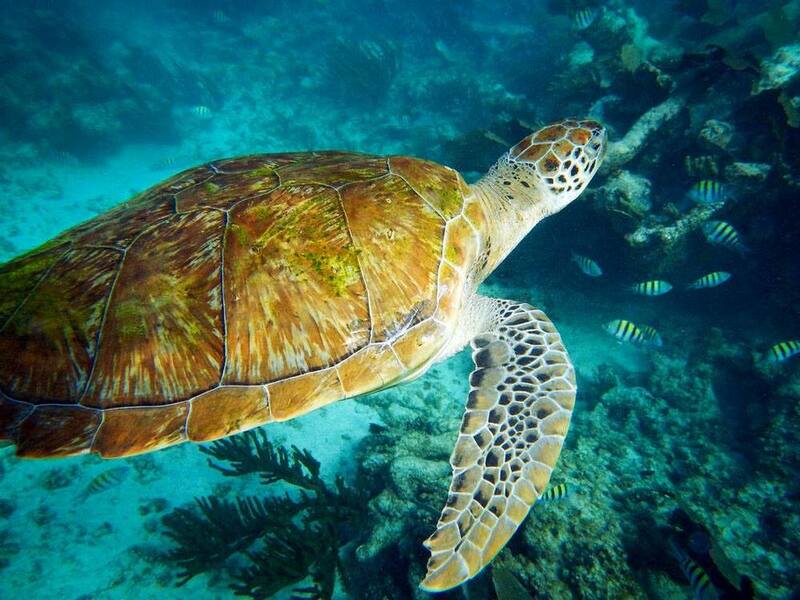 Cruise the beautiful Riviera Maya coastline on our way to and from the beautiful Inah Reef. 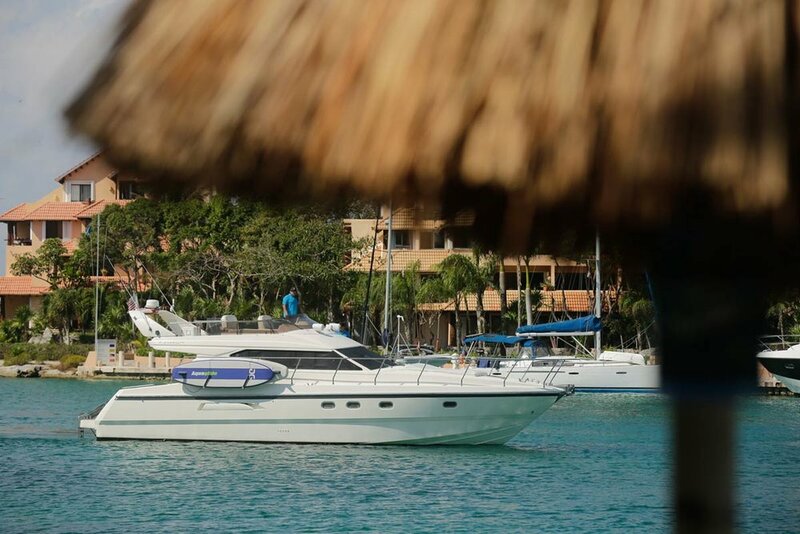 A tour through the private canals of Puerto Aventuras as we serve your meal. A private charter is only $1299 for 4 hours and includes 15 complimentary guests. $250 for each additional hour. Each additional guest is only $15 per person. Open bar is included, but deluxe upgrades are available and listed below. We have margaritas, strawberry and mango daiquiris, piña coladas, mixed cocktails, shots, Carta Blanca beer as well as plenty of water, juice and soda. Unlimited premium liquor like Absolut Vodka, Jose Cuervo Tequila, Captain Morgan's Rum, piña coladas, margaritas, strawberry and mango daiquiris, shots, Carta Blanca beer, juices, soda and water. 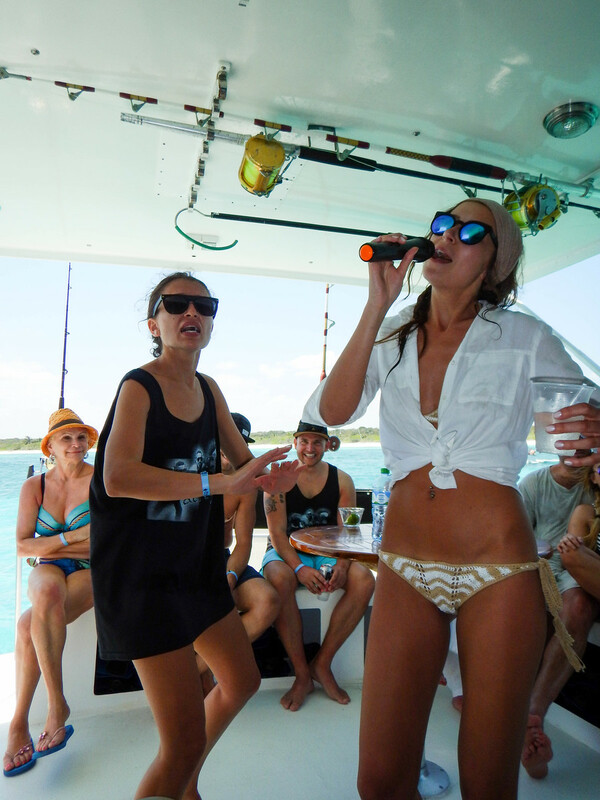 Your own private karaoke bar at sea. Let your inner Beyonce go with over 18,000 songs. It won't matter if you butcher All The Single Ladies — no one can hear you but your friends and the fishies. This applies to charters in the Riviera Maya of comparable yachts by size and capacity. Please provide an official estimate you received and we'll do the rest! Our job is to get you the best service and best rate possible. Your job is to sit back and relax! You're on vacation. First 15 guests are included in the base rate. This doesn't have to be 100% accurate. We totally understand it's hard to pin down an exact amount. Just guess your best.